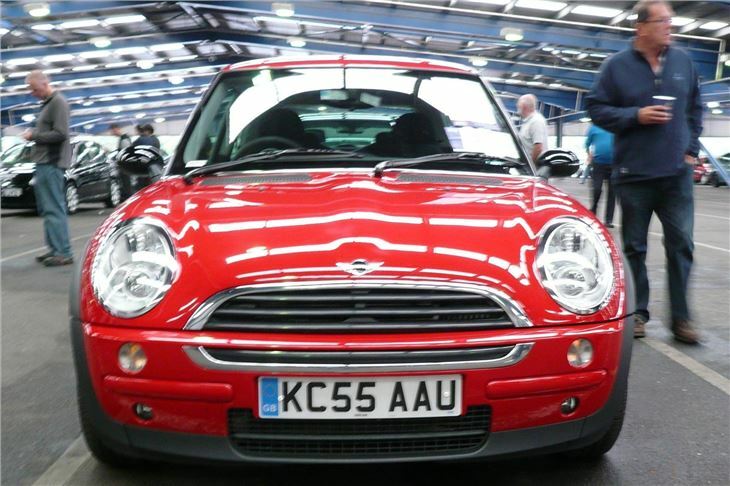 It was two years since I’d driven a MINI. That long ago. Yet I could still remember the fun I’d had. Every control sharp and immediate. Steering, clutch, gearshift all feel like extensions of yourself. No slop at all. The engineers tried very hard to make it feel like a go-kart. And they succeeded. In that respect the MINI D is the same. The slightest twitch on the wheel and something happens. Just like a modified MINI van I owned in the distant past. Sometimes, on standard tyres, on long, fast bends, it can feel just a little bit too twitchy at the back. But that’s the price of really responsive steering. 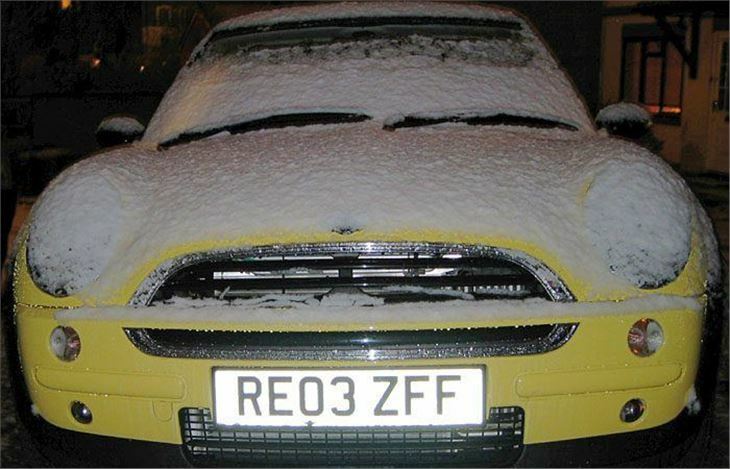 It’s how the car goes that has caused a very mixed reaction. Despite a six-speed gearbox, 75bhp isn’t a lot even though it’s backed by 133lb ft torque at 2,000 rpm. 0-60 takes a leisurely 13.6 seconds. And top speed is just over 100. Slower than the lighter Toyota Yaris from which the smooth chain-cam 1.4 diesel engine comes. With six-gears to play with rather than the Toyota’s five you can row it along on the torque between 2,000 and 4,000rpm. Just don’t get stuck in third at under 1,000rpm or you’re going to hold up the milk float behind. It really does bog down and when it does second is just a bit too short. 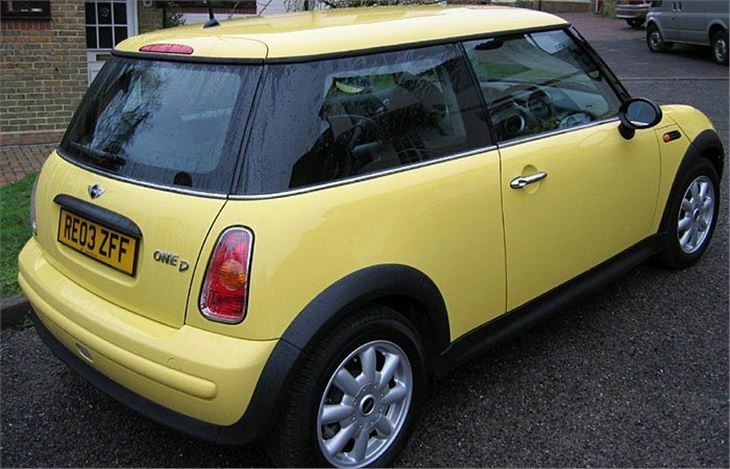 So you can’t really buzz about in it in quite the same way as a MINI Cooper or even a MINI One petrol. However, what you can do is drive from London to Scotland. At around 30mph per 1,000 rpm in 6th (compared to 21mph in other MINIs), this is the most relaxed and pleasant MINI to drive on a motorway. Some of the bits and pieces inside aren't how I remember them from Motor Shows. Like the column stalks that look like something out of an Airfix ‘Starship Enterprise’ kit. 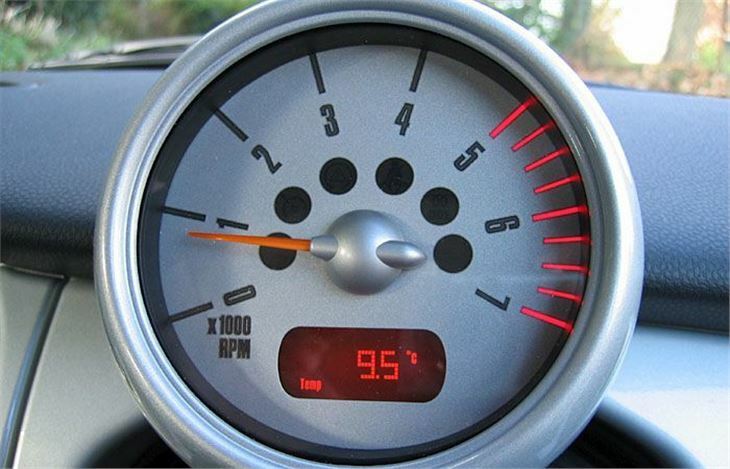 As bad as the horrible Steptronic buttons on the steering wheel of an MGF. 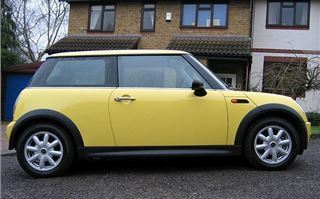 And the styled structure in front of the gearlever that could contain cubbyholes yet doesn’t. Yet curiously I have now started to like yellow. 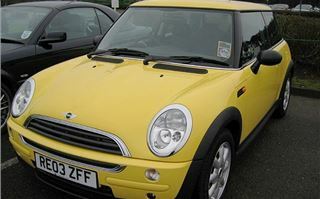 I used to think a MINI in yellow looked like a hopeless hotch-potch of mismatched panels. 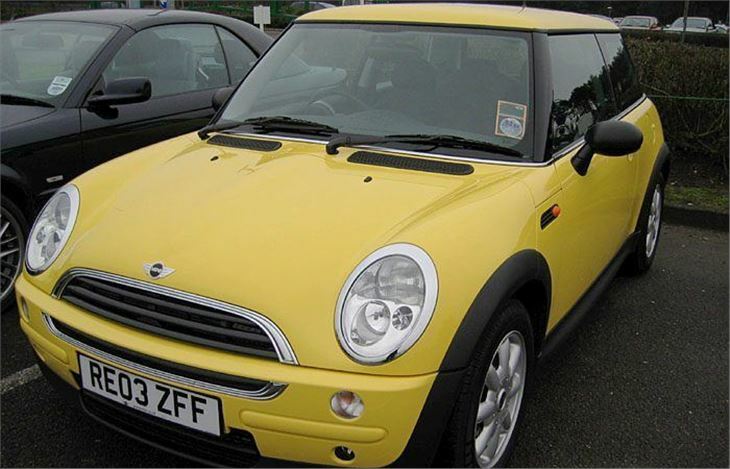 Yet the all-yellow MINI D I had grew on me like a host of golden daffodils. 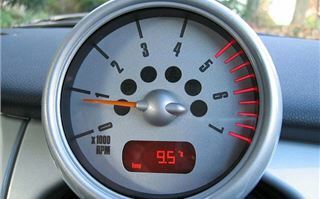 I got 44.4mpg, approximately, and including sitting in a lot of traffic jams, so 50mpg + should be the norm which compares very favourably with the 32 from the MINI Cooper. 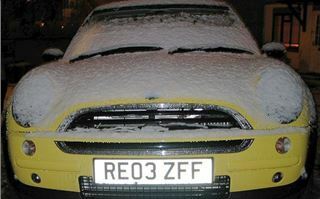 With its £1,685 worth of options, my MINI D worked out at £13,075 on the road, £425 less than the MINI Cooper I drove two years ago. That’s a hell of a lot of money for an economy car. 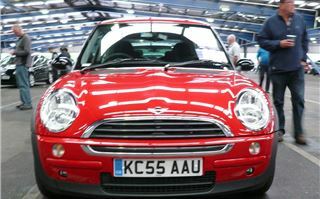 But if you want MINI looks and handling, with better mpg and decent motorway gearing then the MINI D is the MINI for you.